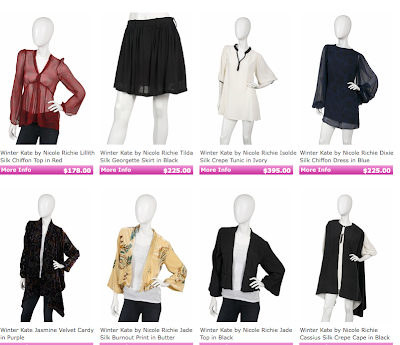 Singer22.com have added new pieces from Nicole Richie's Winter Kate clothing line and they are a-mazing! My favourite pieces are the Jade Jacket and also the reversible cape. Click on images to jump straight in! Thanks...they are lovely! Do you know if they are preorder or shipping now?